Clay and his wife, Marty, serve OCF as Associate Field Staff for the Hampton Roads Region (HRR). The region covers from Williamsburg, Ft. Eustis and Yorktown in the north through Norfolk, Virginia Beach and Chesapeake in the south, and includes major and subordinate commands and bases of all five military services. Clay is a 1968 graduate of the U.S. Naval Academy who served 21 years as a Navy carrier pilot, flying over 220 combat missions in the Vietnam War. God used OCF in Clay’s first year at the academy when he attended a Midshipman Bible study and an OCF conference, where he gave his heart to Christ through the influence of Cleo Buxton and Dr. Bob Smith. 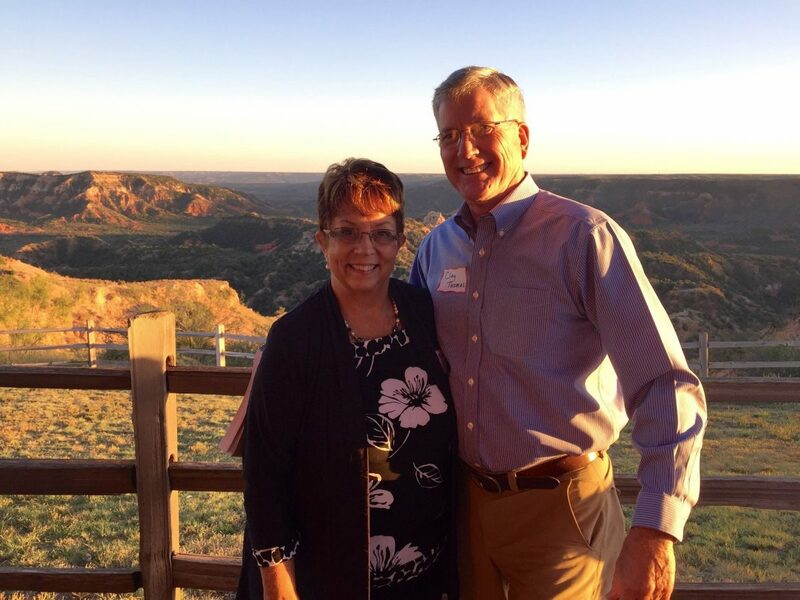 Marty accepted Jesus as her savior through OCF’s influence, as well as the ministry of Cru at Southern Methodist University, where she graduated in 1969. Having attended and led OCF Bible studies throughout their Navy career, after retiring from the Navy in 1989, Clay and Marty answered a call by OCF to full-time field staff service at White Sulphur Springs camp and conference center in Pennsylvania and served the Lord there for almost 25 years. Now in the Hampton Roads Region as Associate Field Staff couple, they foster outreach, connection and commitment to other Christian believers through Bible studies, Pray-Discover-Obey (PDO) sessions and special regional events. Please check out the “OCF Hampton Road Region” Facebook group and ask to join.